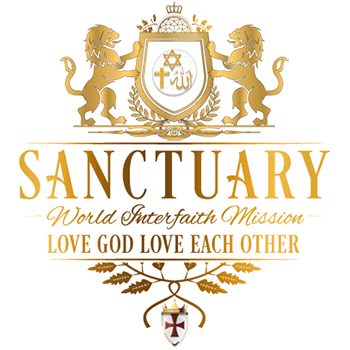 The Ecumenical Order of Christ has a worldwide mission and that is to reach the spiritual leaders of the planet, and inform them of his return to Earth. The time remaining is very short but so much work still needs to be done. Outlined below are a few of the ways in which YOU will be able to show your worth to the crown, and do the Lord’s good work.